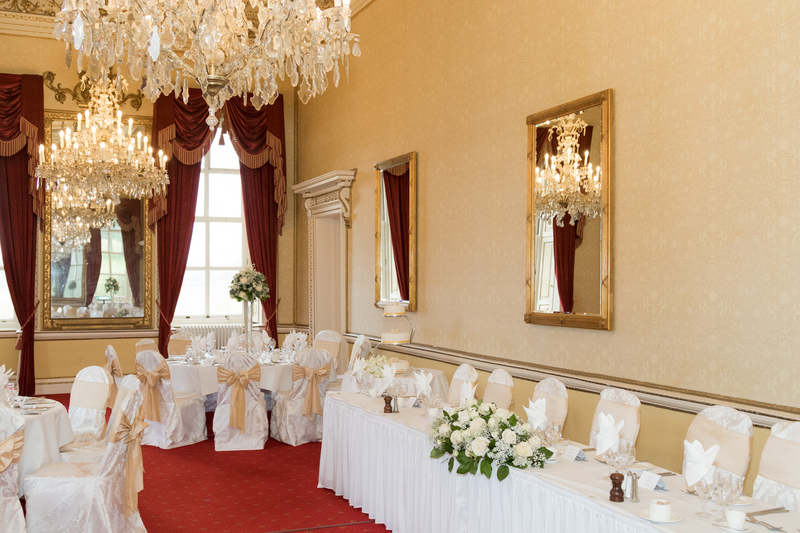 Tried and trusted suppliers who regularly do weddings at Moor Park. 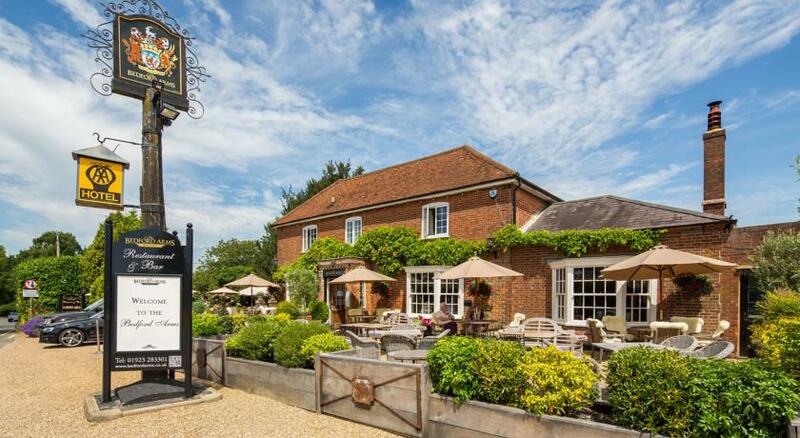 Local hotels near to Moor Park. 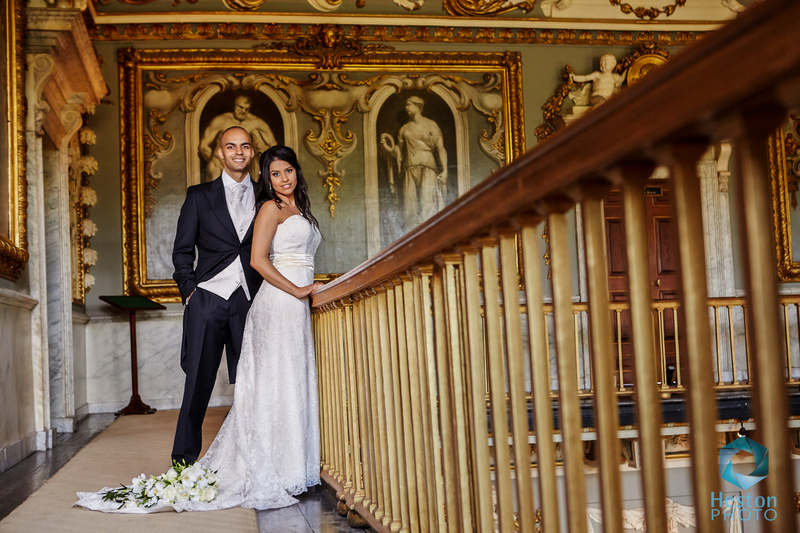 Photographers and Videographers who know all the best picture locations in Moor Park. 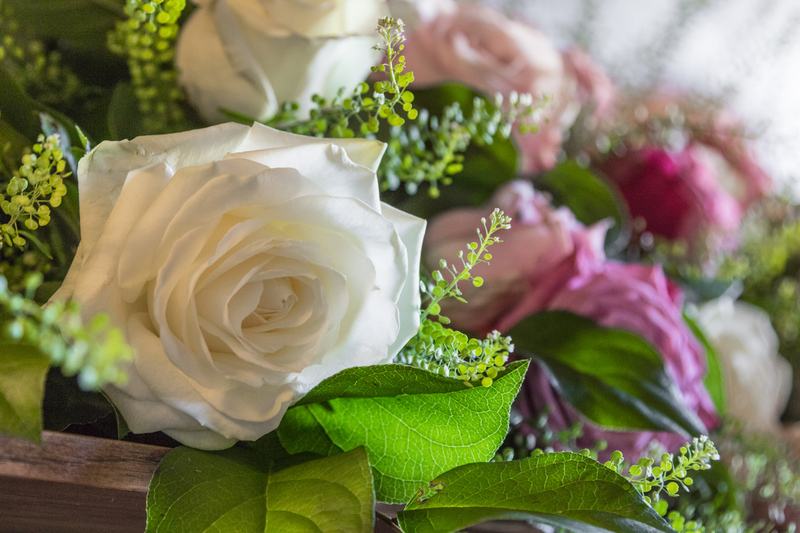 Local florists who create the most stunning arrangements to fit all your requirements. 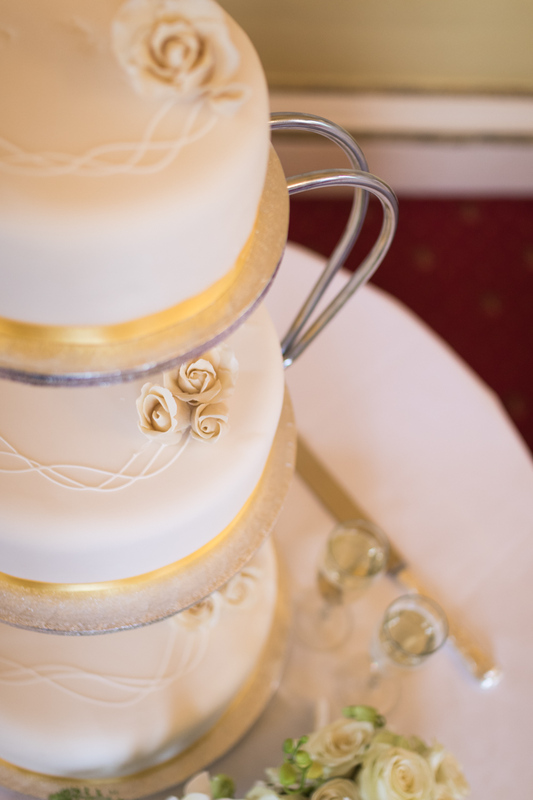 Need a wedding cake? No problem for these bakers, whether it’s eggless or gluten free they’ll make sure it looks and tastes fantastic. You may wish to cover your chairs and there are teams dedicated to this, follow the link below to find out who. 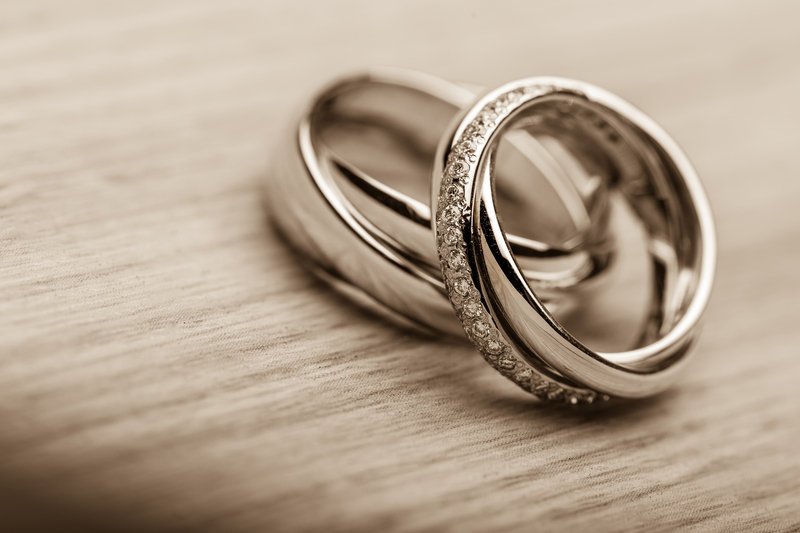 Civil Celebrant, Master of Ceremonies and Wedding Speech Coaches, find out who’s missing from your wedding. 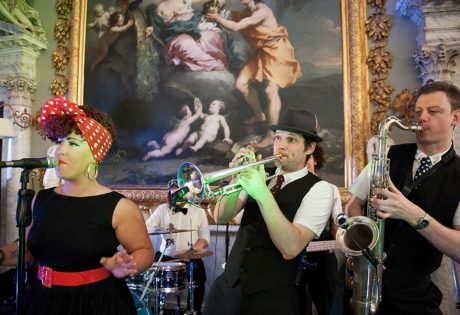 A variety of entertainment services for your wedding day. 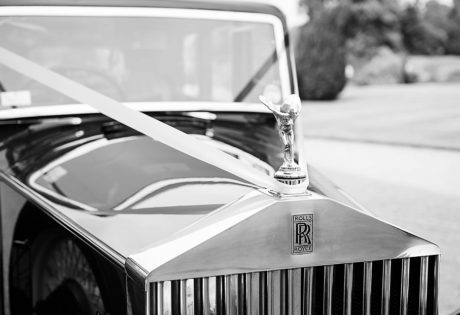 Your dedicated Asian Events Co-Ordinator who can handle everything from the Mandap to ice sculptures to the wedding cake. 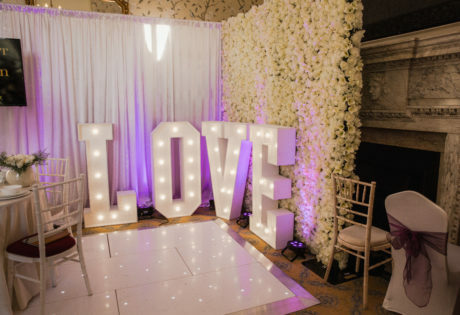 If you’re looking for a bit of extra venue decoration then look no further than the excellent team of local suppliers who can transform a venue into a wedding wonderland. 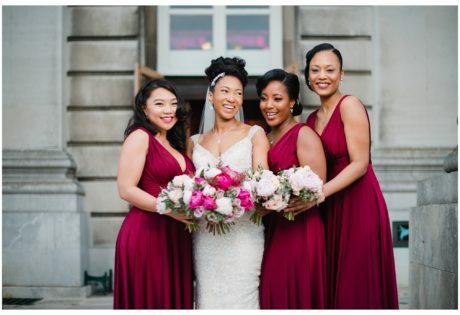 Creators of the most beautifully tailored suits and handcrafted dresses for all brides and grooms. 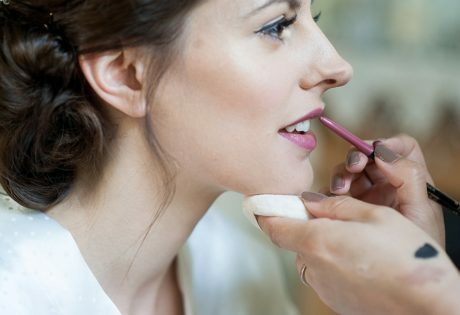 Experienced makeup artists and hair stylists who know how to enhance your features and make you look your best on your special day. 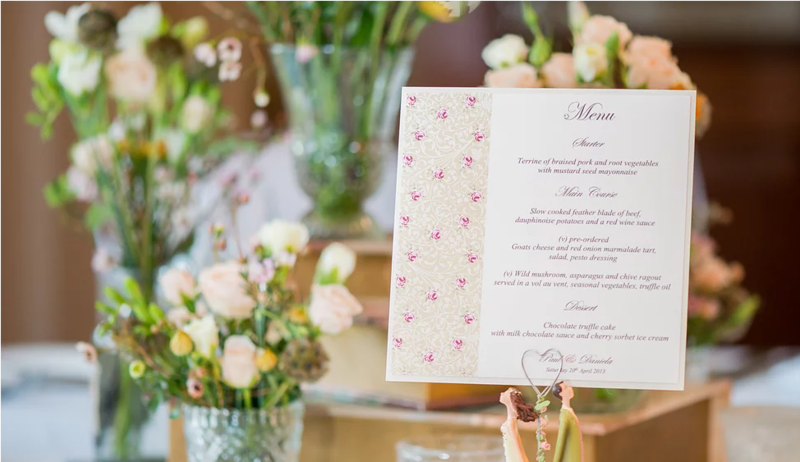 Bespoke Wedding Invitations, table plans, name cards and more personalised to your theme. Satisfy your sweet tooth with a sweet cart or maybe even a waffle. 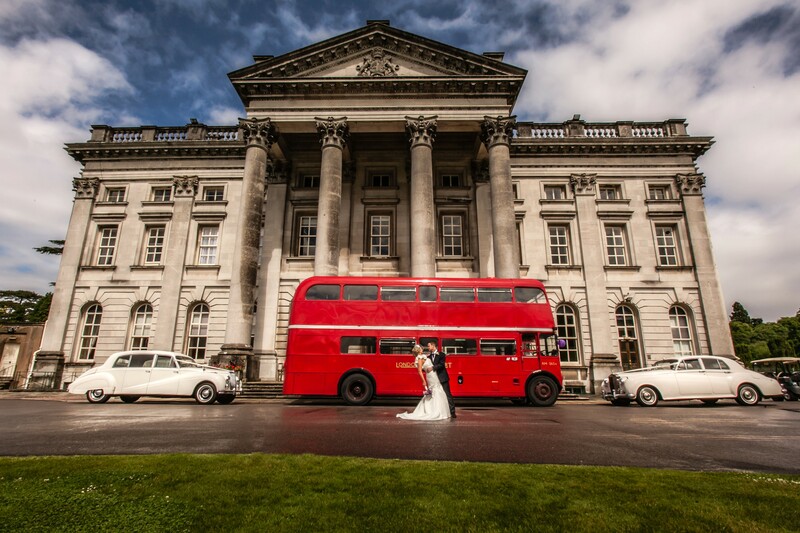 Arrive at your wedding in style in a luxury chauffeured car. 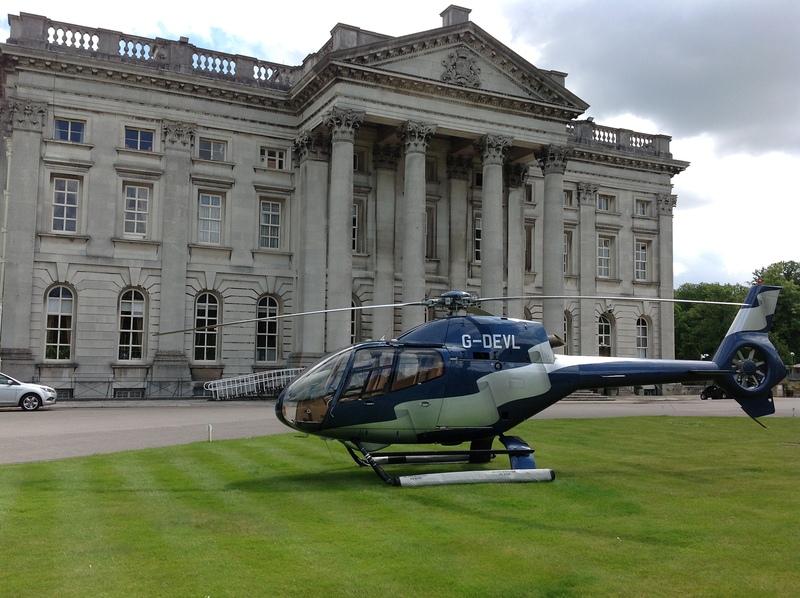 Whether you want to arrive by helicopter or a horse drawn carriage, we know the best in the business. 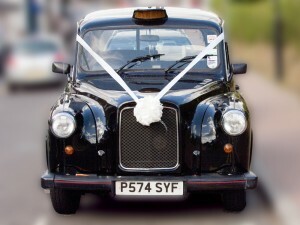 Reliable local taxi services that will take you home after a fantastic evening. 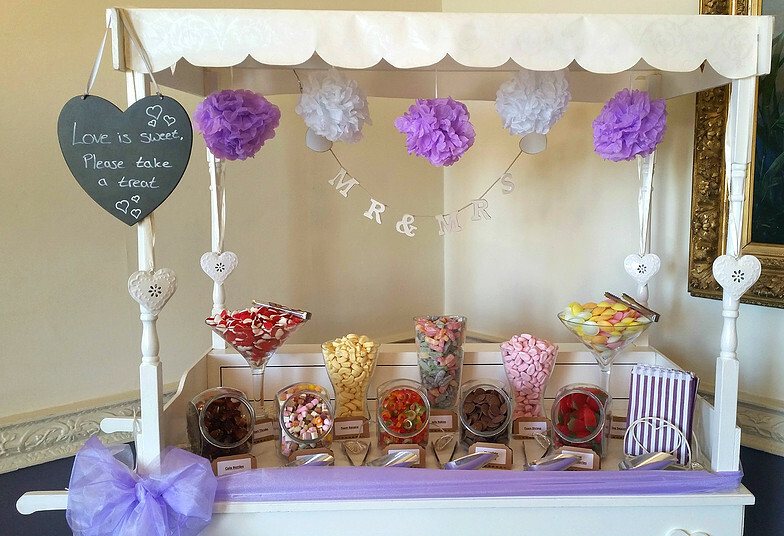 Need some help with planning your special day? These experienced and dedicated planners will do everything they can to help make you dream event a reality.